This report includes demographic, educational, economic, political/governmental, social/cultural, geographic, and technological information that is being used in developing the College's 2019 - 2025 Educational Master Plan. A look at health, access to knowledge, and living standards in Marin County. General: California population, demographics, employment, and more. A study completed by the Association of Bay Area Governments which evaluates trends and provides information on economic conditions in the San Francisco Bay Area. Data on community college student enrollment, demographics, outcomes and more. Downloadable files. Postsecondary: college going and transfer data. Data on CSU enrollment, student demographics, graduates, and more. Test score reports, data files and more. Data on UC enrollment, degrees awarded, faculty, salaries and more. 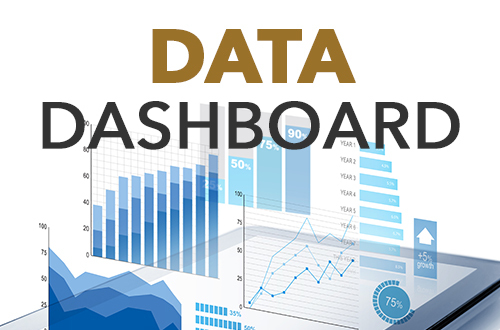 K-12 Student & School Data Reports: historical data reports on student and school demographics. Downloadable files. K-12: enrollments, demographics, graduates, test scores, and more. Employment outcomes for students who have participated in CTE programs at California community colleges. K-12 and postsecondary: research publications on policy and practices, including curriculum and student success. General: a searchable database of education literature and reports. Postsecondary: reports on education by U.S. state. Postsecondary: reports and links to student success studies and other useful sites. Postsecondary: wide range of student and instructional characteristics, with comparison group selection capabilities. Downloadable files. The percentage of a school's borrowers who enter repayment and default. General: U.S. population, demographics, employment, and more. Downloadable files. K-16: System that collects data about student success and transition from every segment of California education. K-12: individual school profiles for parents.